If you’re considering a kitchen renovation or building a new home, it can be a little overwhelming trying to choose a sink. There are so many brands, models, configurations, materials and colours to choose from. But, as our in-house Kitchen Designer, Kordula, says: As with all good design, you need to consider not only what will complement your kitchen decor aesthetically, but what will be functional and practical for you. For example, think about who uses the kitchen, how you cook and whether you entertain, how much space you have and your kitchen lay-out? Once you have some ideas, start to narrow down your choice by deciding on material, configuration and installation. Start with whichever is the most important (‘must-have’) for you. For example, if you have limited space, the dimensions will be a primary consideration. If space is no problem, but you want a Hampton’s style, then you might focus on the material first. If you often cook for large gatherings, the bowl size could be paramount. The most significant element for the kitchen design is usually what the sink is made from. While stainless steel has been the stalwart choice for decades, ceramic, quartz composite and even concrete are options not only for what they bring aesthetically, but also for their practical features. 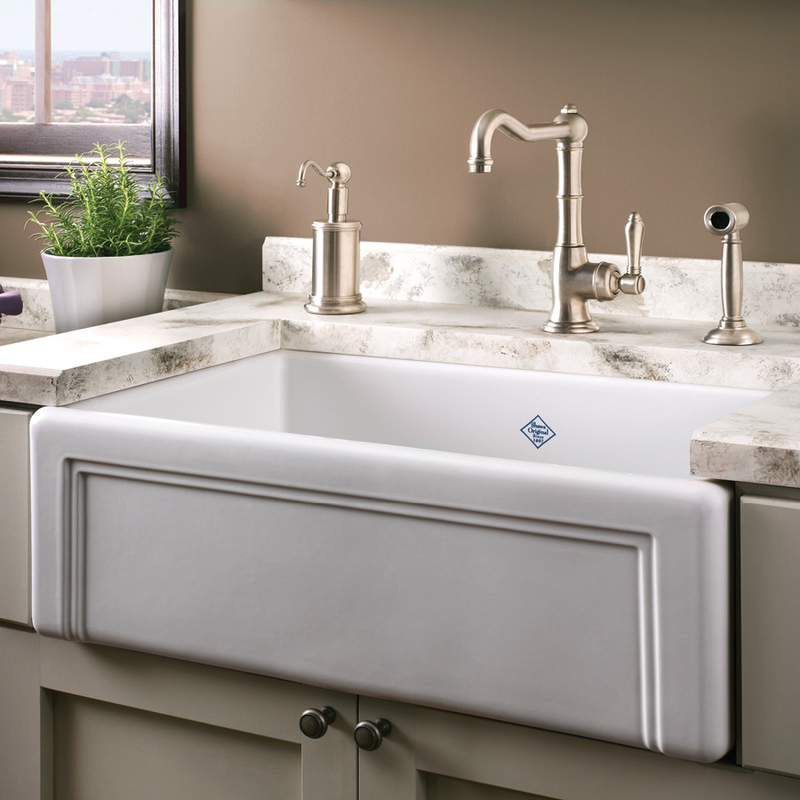 Ceramic is normally associated with farmhouse or butler sinks. These are great for classic or traditional kitchen designs, but there are inset and undermount options which means you can also apply this material to more modern décors. Whatever the style, ceramic brings timeless elegance and can lighten a dark space. 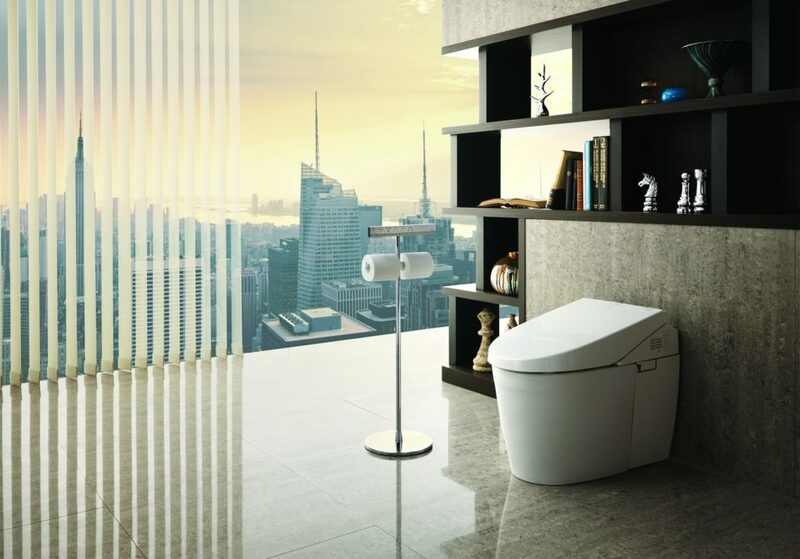 If you’re worried about their durability, rest assured that if you choose a quality brand such as Shaw’s or Villeroy & Boch, the material is made to last and take the brunt of normal, everyday usage. They can also be easier to clean, but be aware of cheap brands as they can discolour and craze (develop fine cracks) over time. Sinks in quartz composite materials are perfect if you want to bring some colour into your kitchen space, such as black, bronze or even red if you’re game. The quartz component in the material means they are heat-proof as well as resistant to stains and impact. As well as their durability, the availability of colour makes them a great option for modern homes and kitchen renovation designs that call for extra colour. Most commonly these sinks are installed as top-mount to take full advantage of the material, and have drainer and bowl options. We love the Schock range from Germany because of their colour range and because they have been one of the world’s leading manufacturers for over 30 years. Concrete sinks are generally custom-made to order and are ideal if you want a raw, natural material for your kitchen renovation. They are likely to be lighter, reinforced concrete rather than traditional concrete and this material suits industrial or commercial style kitchen spaces that don’t need to look ‘perfect’. One thing to remember is that, because it is natural, individual pieces can vary in colour and change over time. While these sinks can be a combination sink and bench-top, it could also be done in an apron-front style and set into a different benchtop material for contrast. The most popular material for kitchen sinks is stainless steel because they are durable, easy to maintain and there is a huge range of options for styles, budgets and configurations. Undermount and drop-in or flush-mount (knife-edge) styles are the most common installation set-ups, and many brands have one model that will accommodate both. 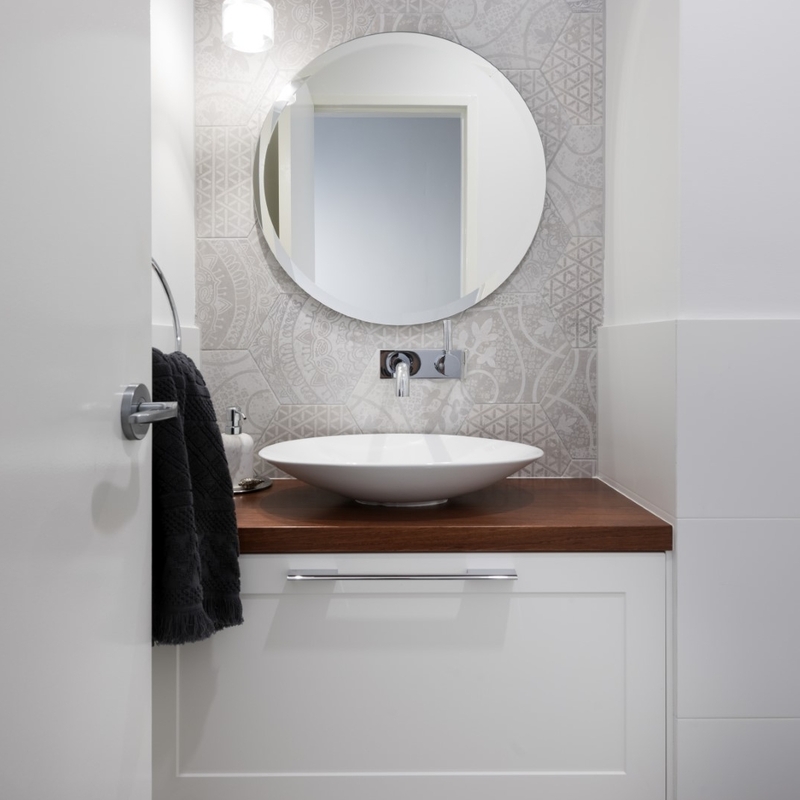 If you want your sink to be out of sight, with your stone bench top or tap as the feature, go for an undermount bowl; but remember you need a very solid benchtop material such as stone or quartz. If you want a drainer, you will need to go with an inset option, but the knife-edge style is so discrete, you will hardly notice it and your kitchen design can still be sleek and modern. Don’t forgo the practicality of a drainer because you think it looks drab – there are lots of beautiful sinks that have drainers. Make sure the installer knows how you want your new sink mounted because some models can be either top or under mount, and they may assume the wrong thing. To keep your sink looking great, find out what to use for cleaning and any other ongoing maintenance. If you want versatility or need extra bench space as part of your kitchen renovation, choose a kitchen sink that has accessories such as a cutting board, colander and basket. Look for creative cabinetry options beneath your kitchen sink to maximise usable space.